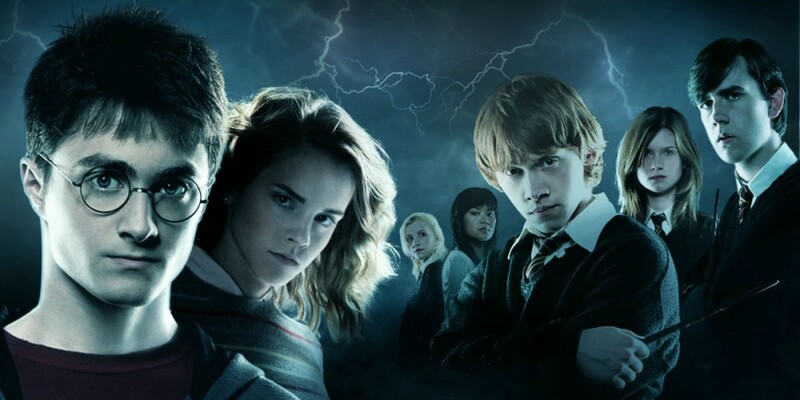 The enchanting, magical world of Harry Potter is, no doubt, beloved and cherished by an array of people, regardless of gender, age, or even if you’re not that much of a fantasy buff. Though J.K. Rowling’s wonderful wizard works will always hold a place in our hearts, there are always new series and stories to fall in love with! Here are 15 books/series that I think most fans of Harry Potter will thoroughly enjoy. 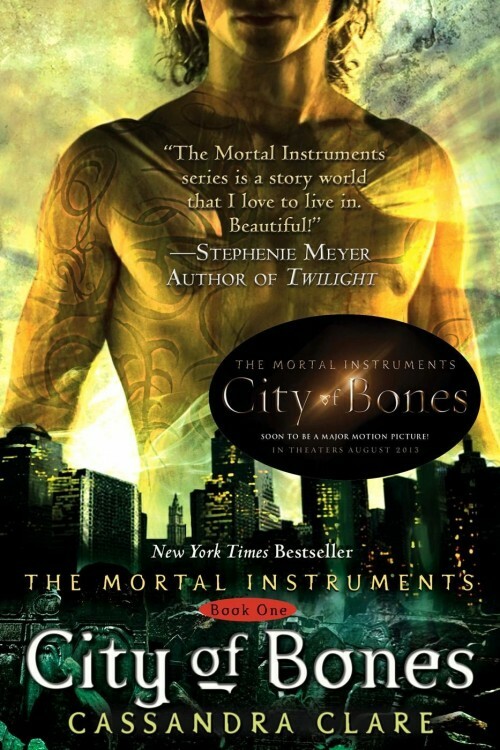 A unique, action-packed story that follows a high school senior, Quentin Coldwater, as he attends an elite and high-class college in New York. All of the stereotypical college experiences, drinking, loose times with girls, and an abundance of youthful times find a home here and Quentin is no exception to these experiences, though he soon discovers what exactly makes this school so..well..unbelievably magical. 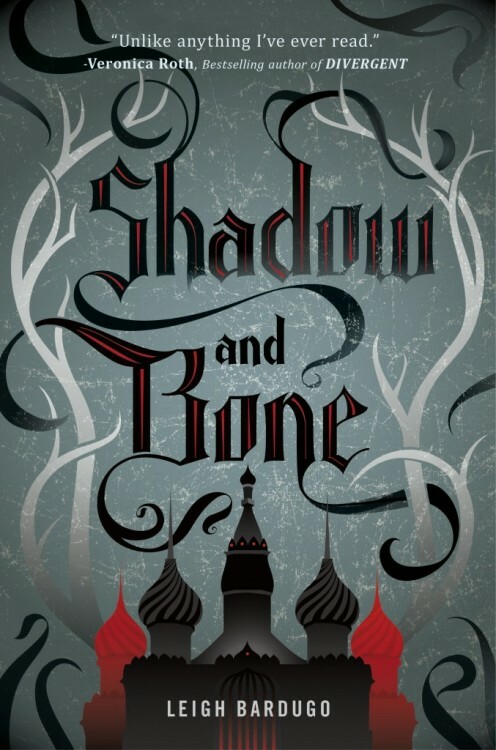 As Divergent series author Veronica Roth says, Shadow and Bone is “Unlike anything [you’ll] ever read.” The remarkable natio of Ravka has been taken over by despicable monsters who have completely taken the residents of Ravka hostage. The fate of their beloved country is in the hands of Alina Starkov, a young woman who has spent her entire life feeling like she won’t measure up to much. Alina soon realizes that only she holds the key to saving her nation and she must rise up to her fate. 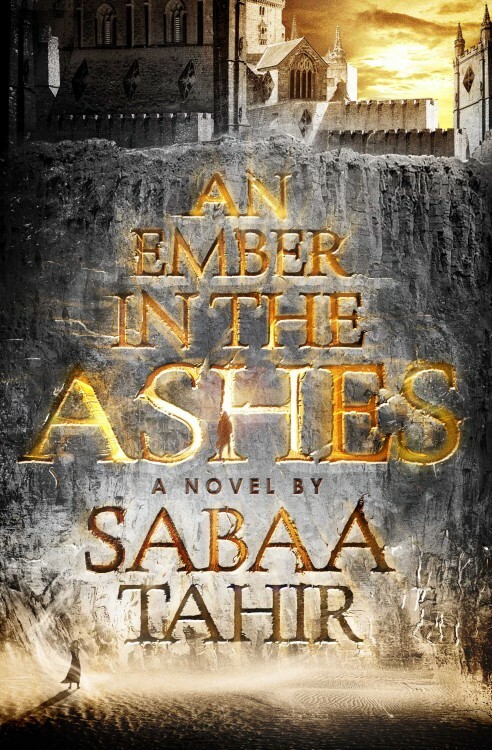 This series is great for fans of The Girl of Fire and Thorns and The Maze Runner series. 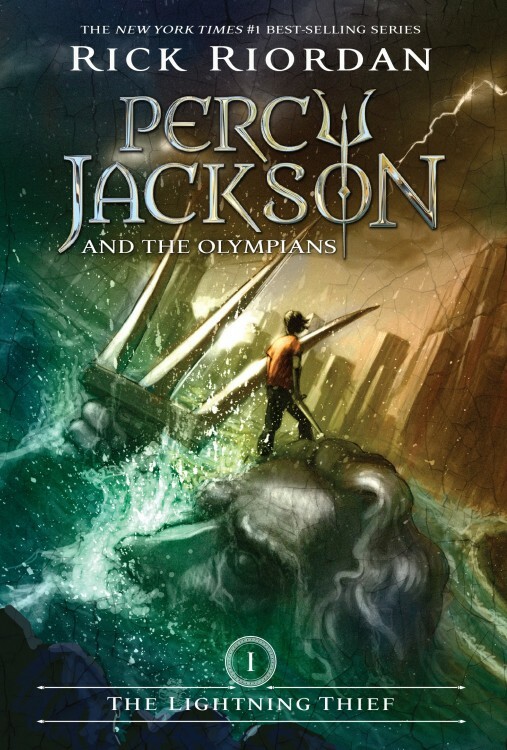 Widely popular on the big screen and in the world of reading, Rick Riordan’s Percy Jackson and the Olympians series is bombarded with fast action-packed adventure that is perfect for fans of skillfully depicted fantasy and wonder. You can check out the movie version, starring Logan Lerman as Percy Jackson, here. 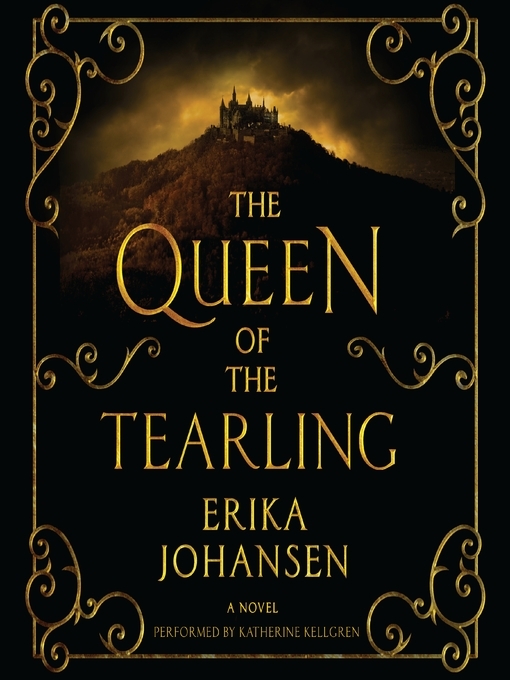 This is a fairly new release in the young adult fantasy world, (released in February of 2016) and has above a 4 star rating on Goodreads already! The story follows Laia, a slave, and Elias, a solider who couldn’t be more different from each other besides the fact that they are both prisoners in their own right. Told with vantage points of ancient Rome, the citizens of this world are under dictatorship of the Empire. It is universally known that one is never supposed to challenge the Empire in any way, shape or form. I can tell this series is going to be a successful one (there are already talks for the movie version!) because it provides a fresh spin on the world of fantasy. 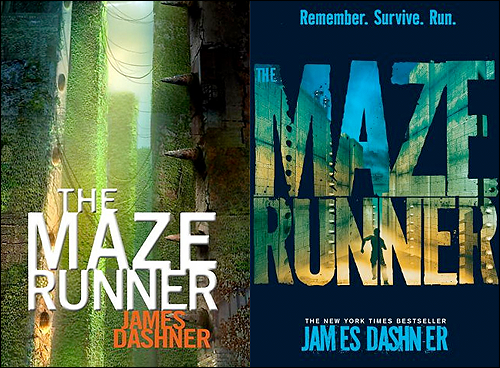 Also adapted for the big screen, The Maze Runner series is an action-packed as a series can get without losing the foundation of the story. It is told through the eyes of Thomas, a teenage guy who wakes up in a cubed pit surrounded by kids of all ages that he has never seen before. This science fiction series encompasses just the right amount of action, the right amount of mystery and the right amount of romance. The first and second movie were also very well done, too. Eragon is a great middle-age fantasy series that would be a good starting point if you’re wanting to dip your toe into the fantasy genre. 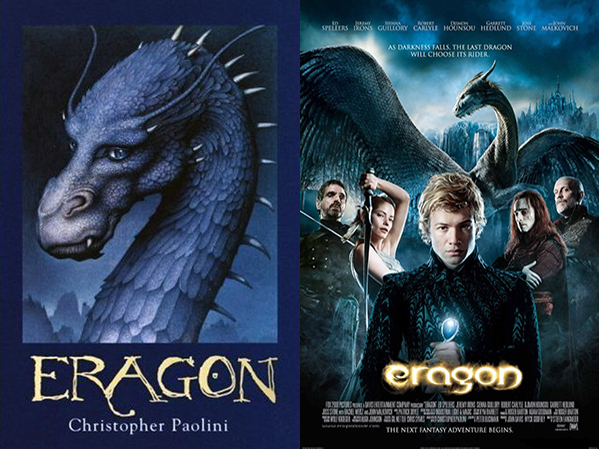 It follows a young boy named Eragon who, while roaming around the mountains, discovers a mystical stone that happens to be a dragon egg. The egg hatches and a dragon, later named Saphira, emerges. The series follows the duo as they try to steer clear and escape all of the tactics of the evil King Galbatorix. You can also check out the movie version here. 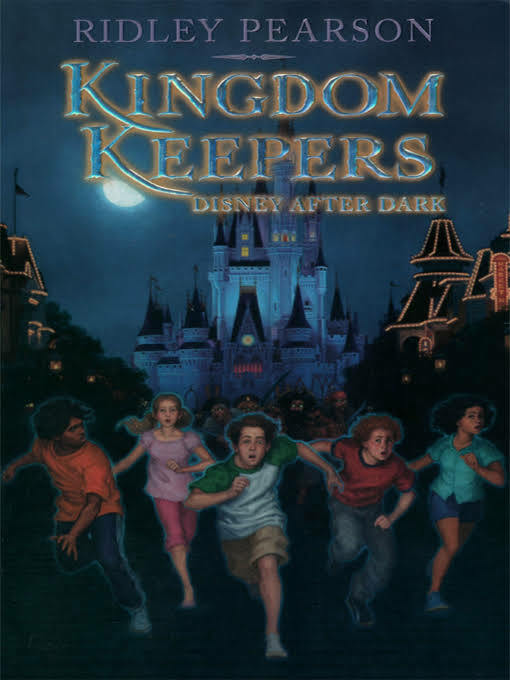 Kingdom Keepers is a fun series that incorporates the magical nature of Disney, along with a good amount of action and adventure. The stories follow five teenagers as they protect the Disney Theme Parks as friendly ghosts by day and fight against the evil Disney Villians trying to take over the park by night. This is a really cool series and novel. It is unlike anything I have ever read. The story follows teenager Jacob Portman as he tries to put together the pieces of the clues his grandfather left behind about a separate paranormal universe. There is a movie adaptation coming to theaters this September. 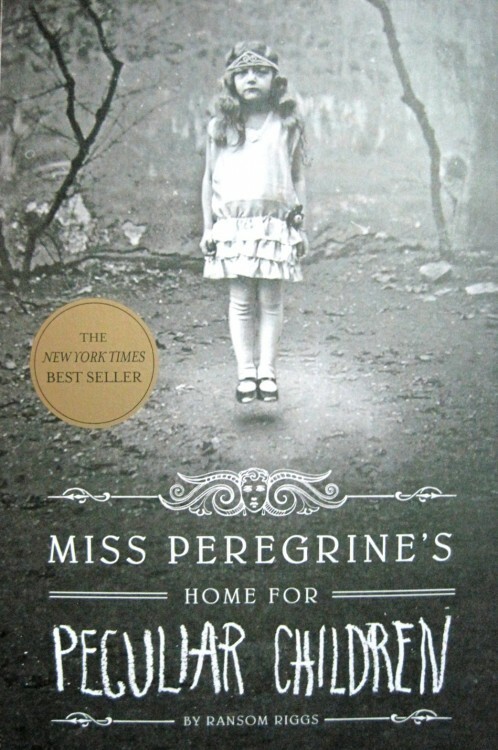 You can check out our book review of the novel here! 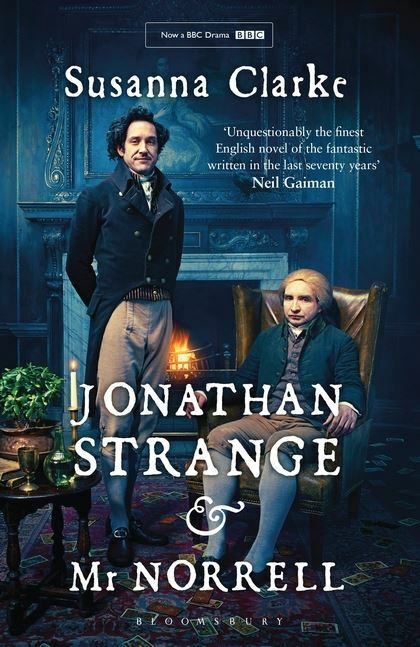 Also an enjoyable mini-series on the channel BBC One, Jonathan Strange and Mr. Norrell takes place in 19th century England and follows our two title characters as they study and discover the magic that lay within the country. 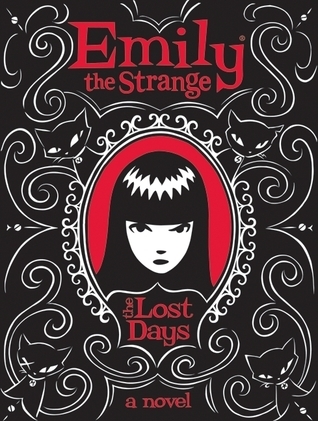 Emily The Strange is probably the complete opposite of what you’d expect from a 13 year old girl. She spends her days being occupied with a vast array of activities such as pointing and laughing at people, painting beautiful murals, wandering the streets, and doing what she loves most of all: taking naps with her four black cats. Emily is in fact, strange, though sometime strange can be an awesome thing. 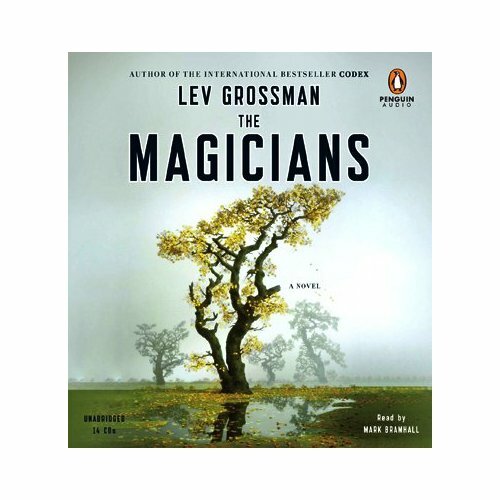 This newly popular fantasy series has taken the young adult world by storm. 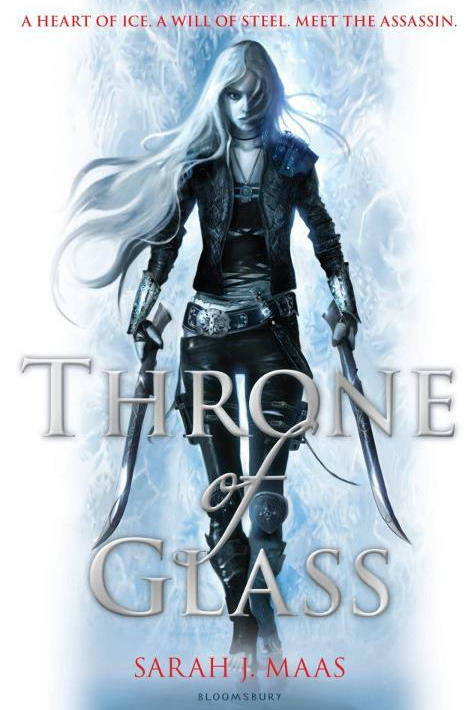 Throne of Glass follows eighteen-year old Celeana Sardothien, a professional assassin who has been captured and forced to face her fate at the mercy of Prince Dorian. The Prince allows Celeana her freedom in exchange for one thing: she must find the new royal assassin. I have heard a lot of positive things about this series and wouldn’t be surprised if we see it on the big scree in the coming years. This is a classic fantasy tale following a young princess as she embarks on her own journey to protect and care for the citizens of her country. 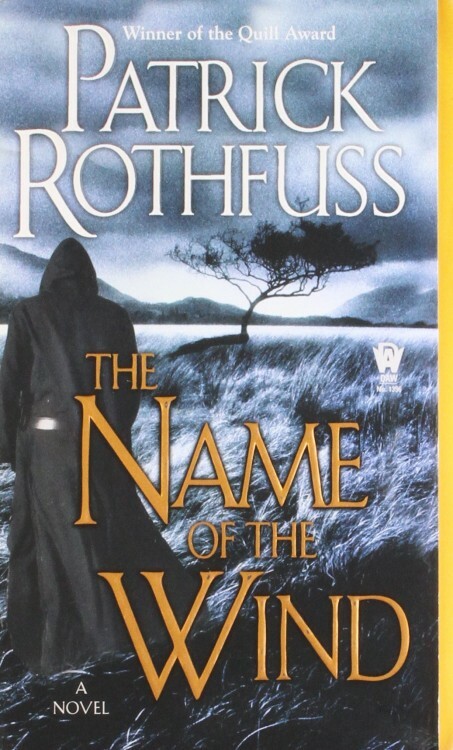 A story following a young boy named Kvothe has he comes to understand, embrace and find courage to take on his fate as a gifted wizard. 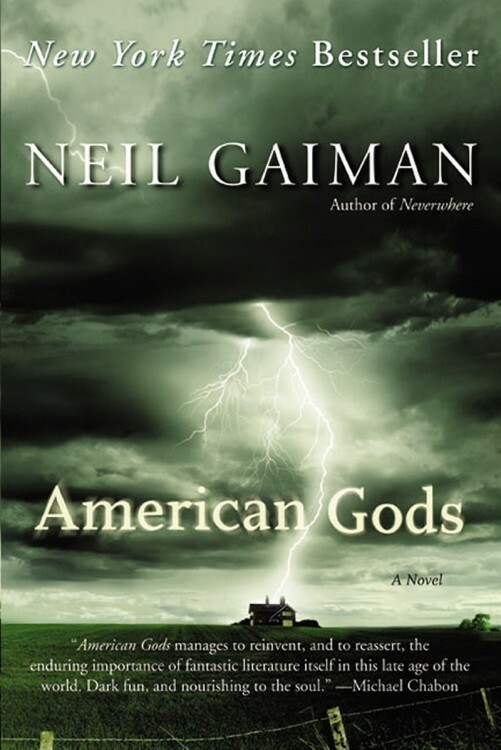 This is an interesting take on the world of gods and mystical beings. It is based on the premise that gods and creatures that we know as only existing in fairy-tales and made-up novels, are brought back to our world by our new-found obsession with all things media, celebrity, and technologically related. It is also popular television show. Is fantasy one of your favorite genres?